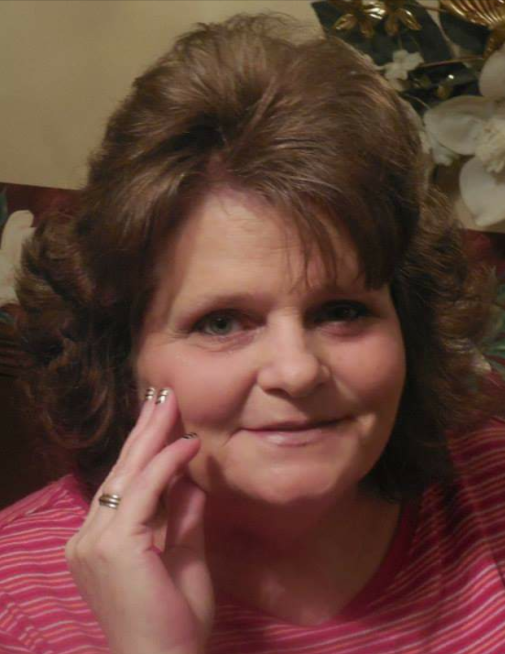 Katrina Lynn Layne, 67, of Freeburn, KY, passed away on Tuesday, March 26, 2019 at Williamson Memorial Hospital in Williamson, WV. She was born March 14, 1952 in Pikeville, KY, a daughter of the late Ernest & Nannie Justice Reynolds. In addition to her parents, she was preceded in death by her husband, Roy Layne; and two brothers, Ernie Lee & David Reed Reynolds. Katrina, known to many as “Maw Trina”, was a homemaker and of the Pentecostal faith. She loved camping, fishing, & tending to her flowers. She was a loving mother, grandmother & sister, and she loved spending time with her grandbabies. Those left to honor her memory include two sons: Christopher Lee (Kim) Reynolds of Stopover, KY, Roy Jr. (Debbie) Layne of Crest Hill, IL; three daughters: Tammy Renay (Bill) Daniels of Majestic, KY, Patty Lynn (Kent) Layne of Freeburn, KY, Regina (Chris) Dotson of Kimper, KY; one sister: Patricia Ann (Jackie) Hackney of Goshen, IN; ten grandchildren: Ethan, Nicki, John, Brandon, Kayla, Ryan, Dustin, Deborah, Emily, & Amelia; eight great grandchildren: Bailey, Brystol, Cameron, Eric, Caden, Nevaeh, Isabella, Chloe; and a host of family & friends. Funeral services will be conducted at 1:00 P.M. Friday, March 29, 2019 at the Jones & West Funeral Home with Reverends Bobby Dale Wolford & Odis Blankenship officiating. Burial will follow in the Layne Cemetery, Barrenshe Cr, Freeburn, KY with friends & Family serving as pallbearers. Visitation will begin at 6:00 P.M. Thursday at the funeral home with special services at 7:00 P.M.